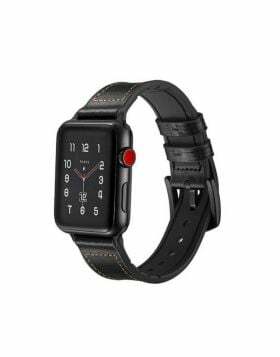 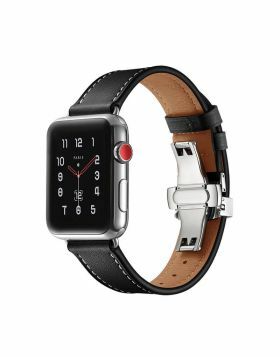 - This black apple watch replacement band features a classic, 100% Genuine leather. 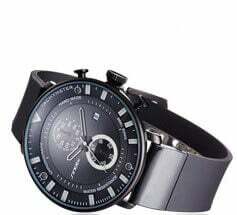 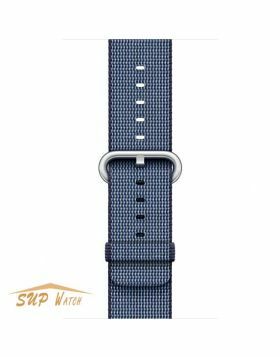 This band is durable enough for all daily activities and will keep you looking great. 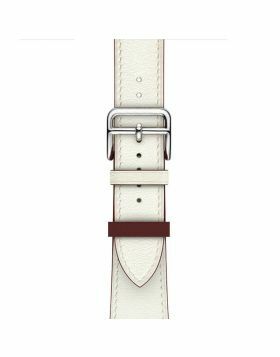 The band is adjustable to find the perfect fit that is just your size and comfortable to your wrist. 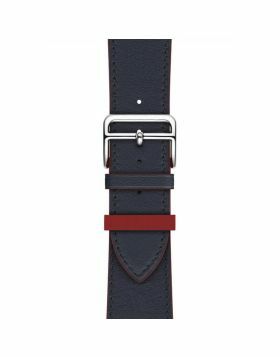 This is the perfect choice for your watch band.